The Eureka Honors Club, in cooperation with various businesses and individuals, will be sponsoring the annual Easter egg hunt on Saturday, April 20. The event will be held at Lions Park and is scheduled to start at 11 a.m. In case of bad weather, the hunt will be held Sunday, April 21, at 1 p.m. There will be four age groups again this year. 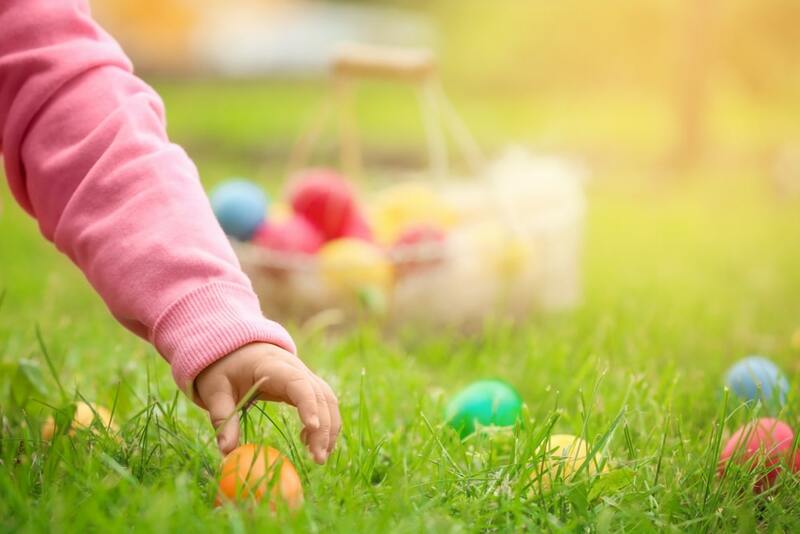 The three youngest divisions, children ages one through three, children four years old through kindergarten, and children in first through third grade, will hunt for eggs in the outfield. Children in fourth, fifth and sixth grade will hunt in the area behind left field. The hunt will again include several prize eggs. There will be one egg in each age group worth $10. These eggs will have a note in them stating they are to be redeemed at Downing’s Inc., located at 1225 E. River in Eureka. There will also be several $5 eggs in each age division. These prize eggs will be decorated the same as the other eggs, with indication being on the inside. Children are asked to check their eggs after the hunt to see if they found a prize egg. If so, they will be asked to remain for a group photograph behind the Eureka Tornadoes dugout, for an upcoming issue of The Eureka Herald. For more information regarding the Eureka Honors Club, contact Robin Wunderlich at 620-750-0714 or e-mail news@eurekaherald.com.